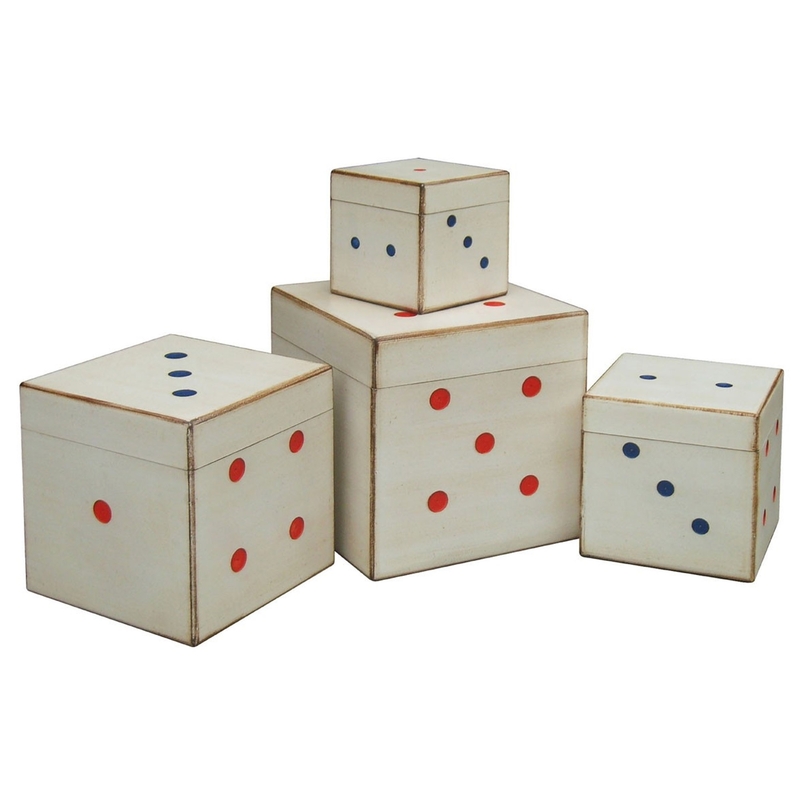 Make your home feel a lot more accomplished by introducing this beautiful Set Of 4 Dice Storage Trunks. They have an incredible design which is sure to stand out and impress, whilst also being a very practical piece that also looks very homely. These storage trunks are created from MDF and have a cream colour.